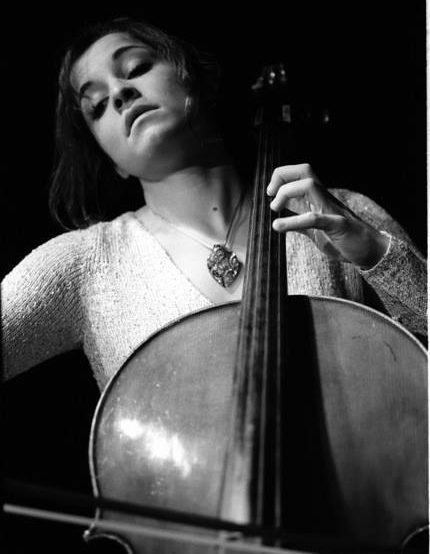 Urška Horvat is a Slovenian cellist. She addressed her Postgraduate Artist Diploma with Distinction and Director’s Prize for Excellence in Strings at Trinity Laban Conservatoire of Music and Dance with internationally renowned cellist David Cohen who has established a reputation as one of the most charismatic and exciting young cellists of present time. Urška has worked with other great musicians such as Enrico Bronzi, Leonid Gorokhov, William Hagen, Maria Kliegel, Jean-Guihen Queyras, Valery Gergiev. She is the recipient of numerous awards and prizes from national and international competitions: 1st prize at the Music Club of London Competition 2017, Live Music Now 2017 supported by Yehudi Menuhin, Concordia Foundation 2017, 1st prize at the Vera Kantrovitch Bach Competition 2015, 1st prize at the Soloists’ Competition 2016, 1st prize at the Leonard Smith and Felicity Young Competition 2016, TEMSIG national competition (Slovenia), Wettbewerb fur Violoncello Liezen (Austria), Young International Janigro Competition (Croatia). She has performed in Great Britain, Germany, Austria, Switzerland, Belgium, France, Slovenia, Croatia and Turkey, both as a soloist and in various chamber ensembles and orchestras. Urška has appeared in venues including the Wigmore Hall, St. Martin in the Fields, St. James’s Piccadilly, Cadogan Hall, King’s Place, St. John’s Smith Square, Southbank Centre and Flagey (Belgium).